enVista is a leading global software and consulting solutions firm enabling enterprise commerce for the world’s leading manufacturers, distributors and omni-channel retailers. enVista is uniquely experienced in both optimizing supply chain efficiencies to drive cost savings, and unifying commerce to drive customer engagement and revenue. enVista’s Unified Commerce Platform, and the firm’s ability to consult, implement and operate across supply chain, transportation, IT, enterprise business solutions and omni-channel, enables Tier 1 to Tier 3, omni-channel companies to leverage enVista as a trusted advisor across their enterprise. Optimize your global transportation strategy and results with enVista. We deliver leading global transportation visibility and spend management solutions that significantly improve global transportation visibility, reduce costs and maximize transportation results for the world’s leading brands. 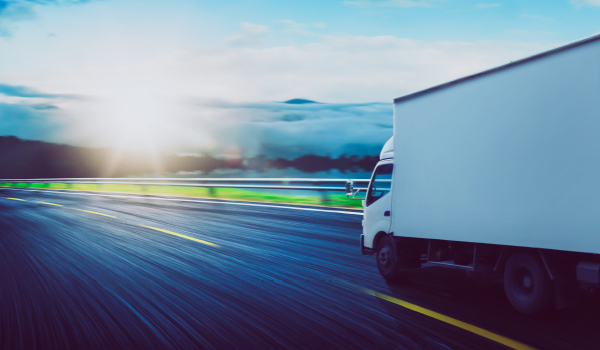 Our experienced team of transportation management experts and former carrier pricing managers brings exceptional expertise to help you improve your operations and attain your goals.